If you are passionate about LGBTQ+equality and dedicated to justice, the LGBT Bar’s summer internships may be the perfect fit for you. As a legal intern you’ll be tasked with assisting with legal research and policy work and with program development for LGBTQ+ and ally law students and attorneys. You’ll experience the nonprofit world while interacting with pro bono counsel at Am Law 100 firms and attorneys with years of experience in the LGBTQ+ advocacy realm. You’ll have the opportunity to make a difference on the issues you care about. To apply, send resume and cover letter to: info@lgbtbar.org. Please include “Summer 2019 Legal Internship” in the subject. 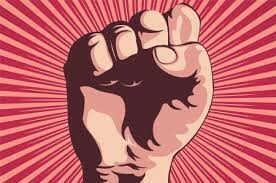 Internship includes a $1,000 stipend. For additional information and to apply, please visit here. Priority application deadline is February, 29, 2019. Assisting in the preparation of criminal and civil cases by conducting legal research, writing briefs and opinions, conducting investigations and interviewing witnesses. Assisting attorneys who counsel and represent Sailors, their family members and retirees in personal legal matters in areas such as family law, estate planning, landlord-tenant law, tax, bankruptcy, immigration and naturalization law. Supporting attorneys in other areas, such as federal tort claims, operational and cyber law, international law, and environmental law. Additional details and application instructions available here. Application deadline is March 6, 2019. The Mary Ellen Krug Scholarship honors the memory of one of UW Law’s most outstanding graduates. Ms. Krug’s character and success are indicated by her selection in 1984 as a Distinguished Alumna of the School of Law, her election as chair of the Labor Law Section of the American Bar Association and the inclusion of her name in her firm’s title: Schweppe, Krug and Tausend. 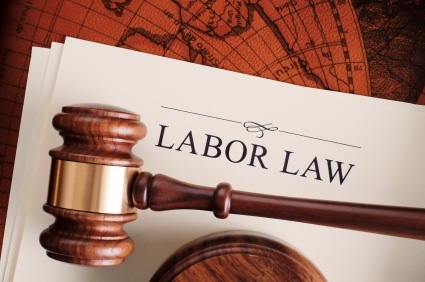 The award will be made to the student or students who have a demonstrated excellence in the fields of labor and employment law through their academic studies as well as labor/employment related activities outside of the classroom. Past award recipients have also indicated plans to practice in this area. To apply: Please submit: (1) A cover letter explaining your qualifications (up to 4 pages long); (2) a current resume; (3) an unofficial transcript; and (4) two letters of recommendation (preferably from faculty members). All application materials (including the letters of recommendation) must be submitted to via email to: gatespsl@uw.edu no later than March 31, 2019. The Goodwin 1L Diversity Fellowships provide first-year law students from underrepresented backgrounds with awards of $10,000 each to help cover expenses while working in a public interest law position during the summer after their first year of law school. For additional information and to apply please visit here. Application deadline extended to March 4, 2019! 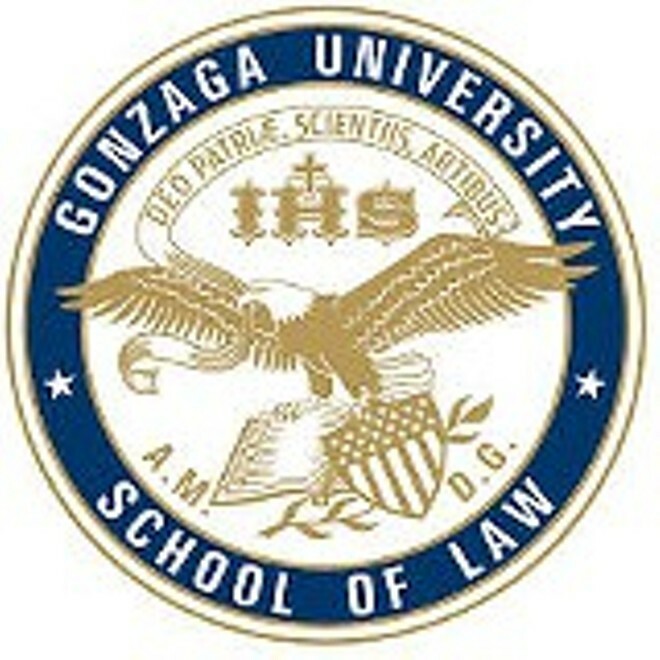 Gonzaga School of Law is seeking to hire an inaugural Fellow for its newly renamed Center for Law, Commerce, and Ethics, formerly known as the Commercial Law Center. The position is a 9-month, terminal visiting position beginning August 20, 2019 and ending May 8, 2020. Minimum Qualifications: Juris Doctor degree from a ABA-accredited law school; excellent academic record; and superior recommendations. To apply or view the complete position description, please visit here. Priority application deadline is March 10, 2019. Housing Advocacy Day, LBAW Annual Gala, Mentorship Opportunities & More! 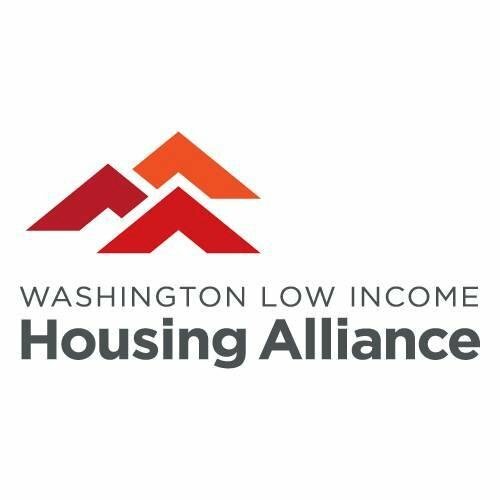 Join Washington Low Income Housing Alliance for a day of action to support healthy and affordable housing for all Washington residents. Details and registration information available here. The Latina/o Bar Association of Washington (LBAW) is proud to announce its 2019 annual gala. For decades, LBAW has advocated for the well being of the Latino people of Washington State by bridging the divide between the legal profession and the community. We hope you will be able to join us as we celebrate another year of LBAW’s contributions to the legal community. Tickets available here. The South Asian Bar Association of Washington (SABAW) aims to pair law students and young lawyers with mentor attorneys. Participant pairs will create their own agreement regarding discussion topics, meetings, and follow-up. The formal program will last through 2019, but we hope the relationships will continue beyond. For mentors and mentees alike, this is a fantastic opportunity to support one another, learn from one another, and meet the movers and shakers of our profession. Our networks tend to be South Asian and Middle Eastern lawyers, but participants from any and all backgrounds are most welcome to join us! To learn more or express interest in participating please email: scholarships@sabaw.org. The Seattle Office for Civil Rights is hosting a series of “Community Speaks” events in effort to work together in rebuilding the office so that it is accountable to you and your community. We are here to learn what role you wish we could play in your community, how we can build an accountable relationship with your community, and what your community’s biggest barriers are where we can provide support. This information will be included in a larger report to City Council to determine what changes need to occur to the Office for Civil Rights. City Council will consider the recommendations from this report and make any necessary changes to the department. For additional information about session dates and locations please visit here. Summer & Postgrad Jobs: SCLC, NWIRP, Public Advocates, KIND, and More! SCLC’s mission is to provide accessible legal advocacy to people living with physical and mental disabilities so that they may obtain the public benefits necessary to overcome barriers to financial and medical stability. SCLC seeks law student interns for for summer internships or school-year externships. Interns will have the opportunity to engage with clients of diverse backgrounds through the intake process and directly represent of clients under the supervision of a staff attorney. Interns will engage in client interviews and counseling, problem solving, legal and factual research, discovery, and written and oral client centered advocacy. To apply please send an email with attached resume and a cover letter that explains your interest in SCLC, a program preference if any, and the amount of time you are able to commit per week (10 hours/week minimum). 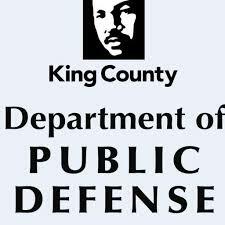 Materials can be sent to Executive Director, Alex Doolittle at alex@seattlecommlaw.org. The Northwest Immigrant Rights Project is soliciting applications for spring and summer internship positions in all four offices. One internship in each of the Granger and Wenatchee offices are eligible for a $6,000 stipend (before tax). Internships in the Seattle and Tacoma offices are unpaid, but NWIRP will work with all summer interns to secure outside funding or academic credit if needed. For additional information and to apply please visit here. Application deadline (for summer positions) is March 1, 2019. Public Advocates seeks three policy interns for summer 2019 to join its Metropolitan Equity and Higher Education equity teams in its San Francisco and Sacramento offices. Interns play a crucial role in PA’s policy advocacy to advance economic and racial justice. In turn, PA is committed to providing high quality training and supervision to help advance the career goals of its interns. For additional information and application instructions please visit here. Applications reviewed on a rolling basis until filled. $2,000 living allowance provided. 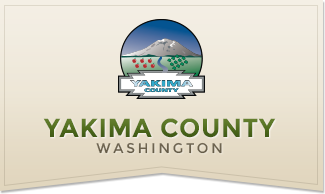 The Yakima County Department of Assigned Counsel (Office of the Public Defender) seeks to fill an attorney position. The incumbent is responsible for providing professional legal indigent defense for clients in the District Court or Juvenile Court. For further information and to apply visit here. Application deadline is February 27, 2019. Kids in Need of Defense (KIND) seeks a full-time Pro Bono Coordinating Attorney in Los Angeles, CA to help develop, maintain, and oversee the provision of pro bono legal representation to unaccompanied children through KIND’s network of major law firms and corporate partners. 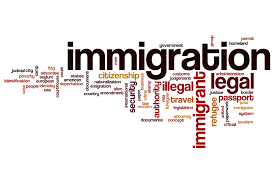 This includes helping children to understand the immigration process and training volunteer attorneys to effectively represent individual child clients before immigration authorities and in California family, probate and/or guardianship proceedings. 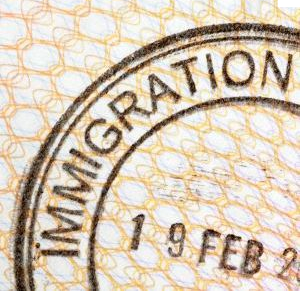 This attorney will also provide direct representation to unaccompanied immigrant children residing in the greater Los Angeles area in immigration proceedings and will represent them in obtaining legal remedies such as Special Immigrant Juvenile Status, asylum, T visa, and/or U visas. For complete job description and to apply visit here. Position open until filled. Merit Disability works to help individuals who suffer from mental and/or physical disabilities obtain necessary Social Security Disability Benefits when they need it the most. 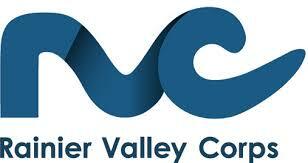 Based in Yakima, WA, they serve clients throughout the entire state of Washington. Merit Disability is looking for an additional attorney to join its growing practice. If interested, you should have a strong commitment to disability rights and desire to advocate for claimants in their goal to obtain Social Security Disability and/or SSI Benefits. Merit Disability strives to be client-centered with a team of people who fight to make a difference. Job responsibilities will include preparing the client though pre-hearing interviews and other case preparation for hearing, arguing Social Security Disability Claims in front of Administrative Law Judges, completing post hearing summaries, prepare post-hearing briefs, letter requests for On the Record (OTR) decision, dire need letters, responses to Consultative Examination (CE) reports and other written submissions required by SSA. To apply please submit a cover letter, resume, and writing sample to Tim Anderson at tim@meritdisability.com. Juris Doctorate Degree and accreditation with any State Bar required (preferably WA; applicant can apply even though they are awaiting bar exam results.). Travel required with the possibility to work at home at times. Salary compensation depending on experience. Benefits package is included. Position available immediately. Upcoming Events: SJT on Mass Migration, PSL Community Dinner, Cocktails for a Cause, and More! Join us as we peek behind the headlines and look at the root causes of mass migration. Professor Dongsheng Zang (Director, Graduate Program in Global Business Law) will lead a discussion on how topics such as foreign intervention, climate change, and trade drive migration. Professor Zang will answer questions following the presentation. Lunch from Guanaco’s Tacos Pupuseria will be provided! Please RSVP through SCS online. Please join the Gates Public Service Law Program for a conversation and discussion about the current state of immigration law, hot topics in the field, and what can be done by lawyers and advocates to protect immigrants’ rights. We will be joined by Bruna Estrada Fortanelli from NWIRP and Melody Young from KIND. Space is limited. RSVP via SCS online by Tuesday, February 19th. 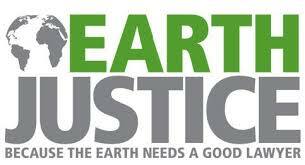 Minority and Justice Commission Poverty Simulation – Volunteers Needed! The Minority and Justice Commission will be facilitating a Poverty Simulation at the Superior Court Clerks’ Spring Conference on Monday, March 18th from 8:30 am – 11:30 am. The Poverty Simulation is meant to take participants through two weeks in the life of an individual living in poverty, which helps them build a better understanding and empathy for people who are experiencing poverty. The Commission seeks multiple volunteers to play the roles of institutions, community services, and various other entities that make up our society. The conference will take place at the Enzian Inn in Leavenworth, WA, and the Commission is able to provide lunch and travel reimbursement to volunteers. To volunteer please email Chanel Rhymes at: Chanel.Rhymes@courts.wa.gov. Where: Sheraton Grand Hotel, 1400 6th Ave.
What does the future look like to you? Exciting? Terrifying? Promising? Unsure? There’s a lot at stake, but how often do we really talk about the future we envision? Let’s get together, celebrate our victories, lament the uncertainty, and build a future we can believe in at Cocktails for a Cause! For tickets click here. 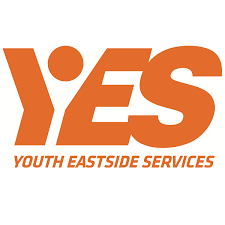 Join Youth Eastside Services for their annual breakfast benefit for youth, children, and families. You’ll have the chance to hear from keynote speaker Nic Sheff, whose heartbreaking struggle with substance use disorder is the story behind the recent major motion picture Beautiful Boy — a story many of our young clients can relate to. For tickets please visit here. Upcoming Events & Awards: Immigration Law, Equal Justice Lobby Day, Trauma Stewardship, and More! The American Constitution Society David Carliner Award recognizes outstanding mid-career public interest lawyers. The winner of the award receives a $10,000 a cash prize, plus travel (transportation and lodging) to the ACS National Convention in Washington, DC to accept the Award in person. The recipient’s organization also receives a $2,500 award. Any public interest attorney who graduated between May 2007 and May 2012 and earns an annual salary of $110,000 or less is eligible to apply or be nominated. For more information visit here. Application deadline is March 17, 2019. Sara Sluszka from the Washington Defender Association will share her thoughts on collateral consequences of immigration and criminal proceedings. 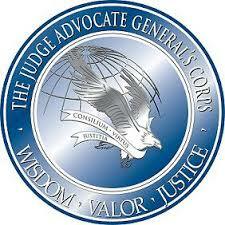 She currently advises criminal defense attorneys about the immigration consequences for clients accused of crimes. Previously, she worked at Northwest Immigrant Rights Project in Tacoma representing people in immigration proceedings and advising them of collateral consequences. 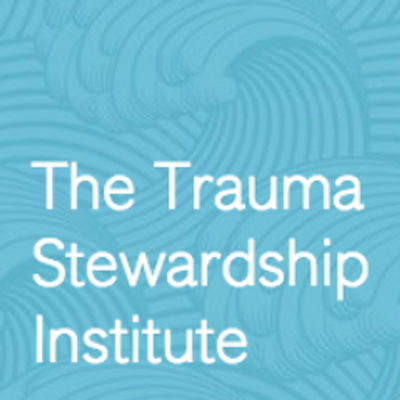 Laura van Dernoot Lipsky will offer a compelling mix of personal insight, cutting-edge research and personal stories to help us understand the cumulative toll of being exposed to suffering over time and gain the skills needed to reconcile it. Space is limited. RSVP via SCS online by Friday, February 15, 2019. The Washington State Bar Association and Washington State Bar Foundation invite you to a community networking event in Bellevue. This event is a great opportunity to meet and mingle with members of the legal profession. 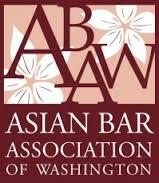 This event is hosted in partnership with the Asian Bar Association of Washington, the Korean Bar Association of Washington, South Asian Bar Association of Washington, the Loren Miller Bar Association, QLAW, Washington Attorney’s with Disabilities Association, Middle Eastern Legal Association of Washington and Washington Women Lawyers. To attend please RSVP here by February, 15th. Seattle Community Law Center Spring Into Action! Join SCLC for a fun-filled evening to support legal advocacy for people with disabilities who are homeless or low-income and to celebrate their right to economic stability. 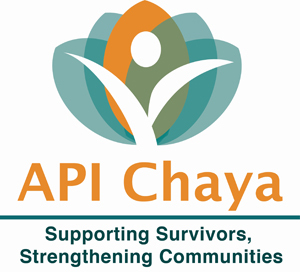 You’re invited to API Chaya’s 2019 Gala! We are celebrating growth and transformation for our clients and community, and welcoming keynote speaker Sujatha Baliga. For further information and tickets visit here. The Northwest Justice Project (NJP) is a not-for-profit law firm whose mission is to combat injustice, strengthen communities and promote human dignity through high quality legal representation, community partnerships, education and other advocacy to mitigate systemic barriers to opportunity experienced by our client communities. NJP seeks applications from qualified attorneys to work within our Medical-Legal Partnership (MLP) to address the legal needs of low-income patients and families with health-harming legal needs at Seattle Children’s Hospital and Harborview Medical Center. This is a full-time position. For complete information and to apply visit here. Application deadline is February 15, 2019. Washington State AGO Summer Internships – February 10 Application Deadline! 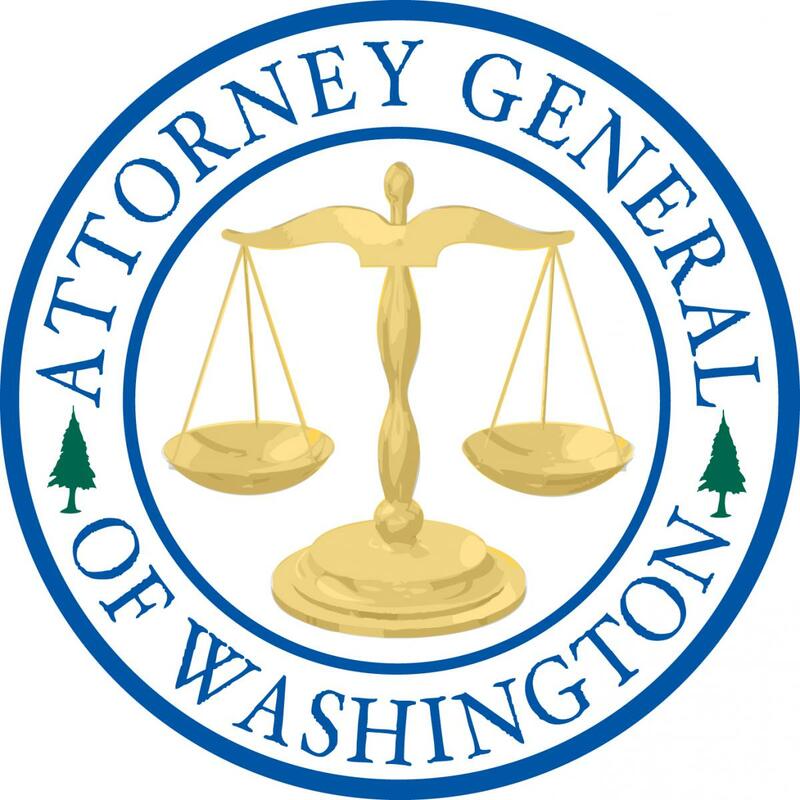 The Washington State Office of the Attorney General is pleased to invite qualified first and second-year law students to apply for summer 2019 volunteer law clerk or externship positions. The Attorney General’s Office (AGO) serves more than 230 state agencies, boards, commissions, colleges and universities, as well as the Legislature and the Governor. The mission of the Office is to deliver the highest quality professional legal services to officials, agencies, and citizens of the state of Washington. Volunteer law clerks and externs glean worthwhile, enriching and educational experiences while working in public service for the state of Washington. For complete information and to apply visit here. February 10 Application deadline; multiple locations statewide. These positions offers an exciting opportunity to be on the leading edge of police reform. The Office of Inspector General for Public Safety (OIG) was established as part of the City of Seattle’s police accountability reform effort. The goal of OIG is to ensure constitutional, accountable, effective, and respectful policing that reflects the values of Seattle’s diverse communities and engenders community trust. To apply for the Audit & Investigation Specialist position visit here. For the Community Engagement & Communications Specialist position visit here. Application deadline for both positions is February 12, 2019. Like all Root & Rebound law clerks and fellows, the Summer Legal fellow will be trained in “reentry law,” a holistic and restorative justice model of legal practice embedded in the needs and goals of systems-impacted individuals. 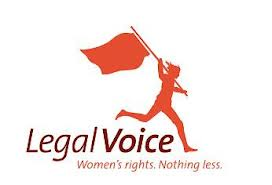 Trained as a “legal generalist”, the fellow will learn to serve people across many areas of law & life, understanding how a person’s record presents a barrier to employment, housing, education, immigration, health care, asset-building, family reunification, and civil rights. For additional information and to apply visit here. Applications deadline is May 27, 2019 but earlier application is encouraged.